Established in 1958, China National Electric Apparatus Research Institute (CEI, original Guangzhou Electric Apparatus Research Institute) is a comprehensive state-level research institution, covering multiple fields. It is now affiliated to China National Machinery Industry Corporation (SINOMACH). Guangzhou Kinte Industrial Co., Ltd. is a hi-tech company founded after the institutional reform of CEI. It is located at the CEI hi-tech industrial park, covering an area of 220,000 square meters. 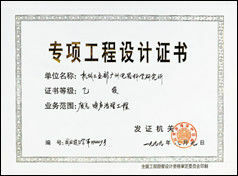 In 2009, it was listed as Top 50 Backbone Enterprises of Equipment Manufacture in Guangdong Province. 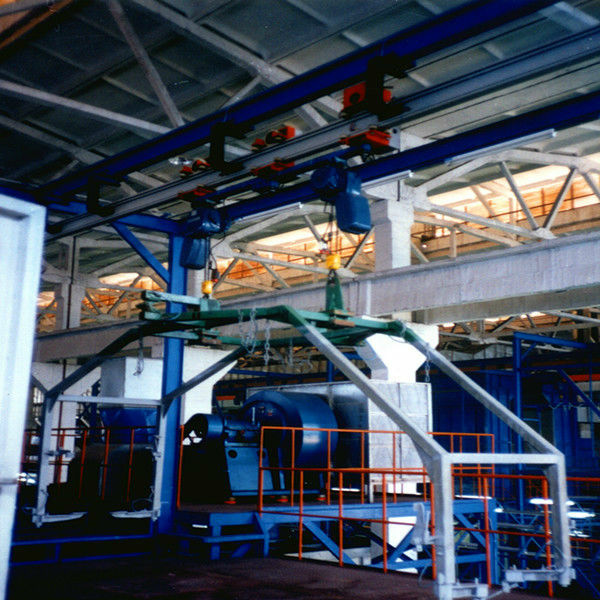 The business scope of Kinte includes painting production line and relevant material, equipment R & D, equipment design, manufacturing, installation and service, covering automobile, motorcycle, military industry, household electric apparatus, building equipment and so on. If you have any questions, pls do not hesitate to contact us !!! 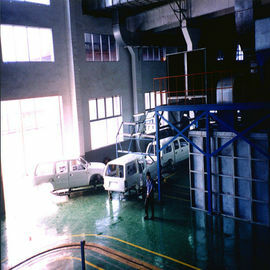 The automobile painting booth is one part of painting system.